There are many travel hotspots in Asia. The colourful markets of India. Beautiful beaches in Thailand. Stunning wildlife in Sri Lanka. The crystal clear waters of Indonesia. Sushi in Japan and ancient temples in Nepal. One of the largest countries in Asia, however, receives significantly less attention as a travel destination. China is home to the largest percentage of the world’s population. It is home to many but a holiday home for few. But China is actually a brilliant place to visit. There’s so much to do and see in Beijing in particular. Here are some of my favourites. Of course this is the top of the list. The Great Wall of China is one of the Seven Wonders of the World and has been a UNESCO World Heritage Site for decades. It is often compared to a huge dragon, winding along the country. It is an awe worthy 13,170 miles long and trails through deserts, grasslands, mountains and plateaus. It’s full length spans from West to East China. It’s architectural complexity is something to be marvelled at. Unsurprisingly, it has a huge number of visitors every year. Not many will want to walk the entire length of the wall. As it is over 2000 years old, parts are dilapidated or in ruins. Not to mention the amount of time and effort this would take. But a trip to one section of the wall should be enough for your average visitor. Choose your section carefully. 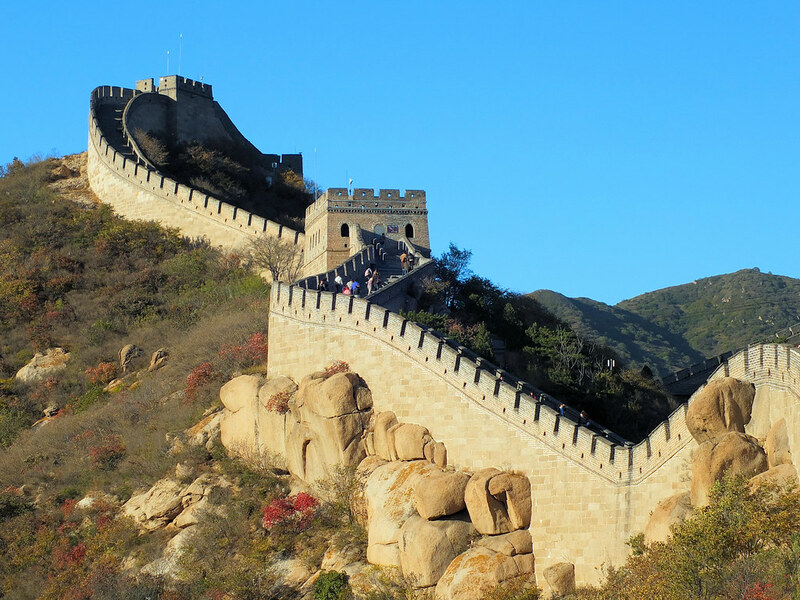 Some of the most popular are in Beijing, Badaling, Mutianyu and Juyongguan. These areas have beautiful scenery from the wall and are notable for their proper conservation of the wall itself. 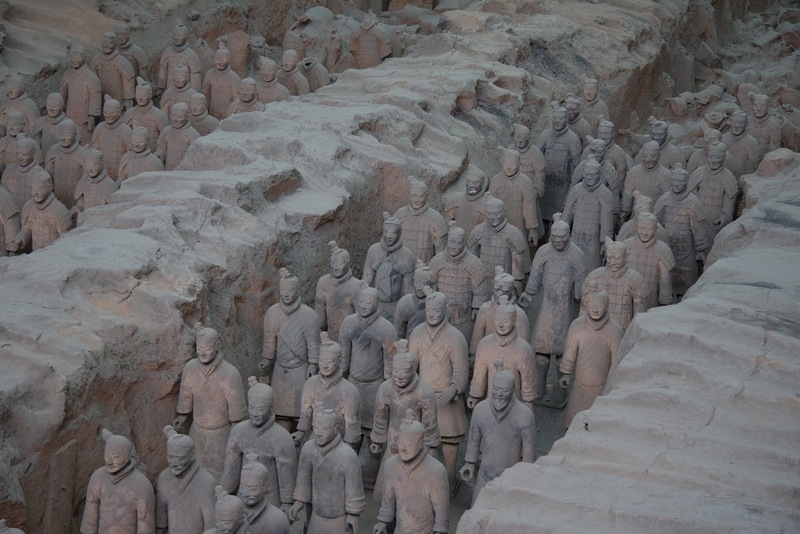 The Terracotta Army was discovered by accident in Xian during 1974. It is therefore a relatively new tourist attraction in comparison to ancient, prominent monuments such as the Great Wall. In 1974, local farmers were digging a well when they accidentally broke into a pit containing 6000 life-size terracotta figures. The site was excavated in 1976 and two further pits were found. There are now thought to be around 8000 terracotta figures salvaged from the site. It is thought that these figures had a very significant purpose. The army’s role was to guard the tomb of Qin Shi Huang di, the First Emperor of China. He unified the warring states in the area to create the unified territory that is now China. He instigated the building of the Great Wall and his fanatical fear of death caused him to commission the 8000 strong terracotta army to be made. Holidays to China should always include a trip to the Summer Palace. 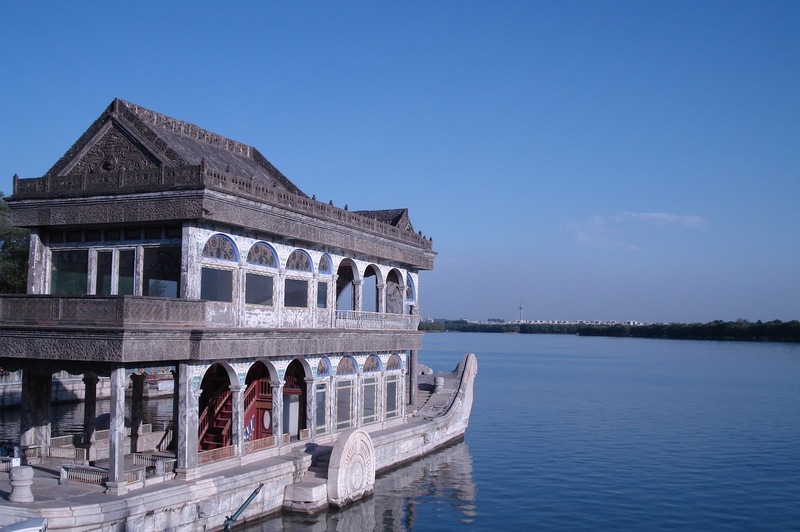 Another UNESCO World Heritage Site, the Summer Palace is a beautiful retreat for people of all ages and interests. It is widely considered a masterpiece of landscape garden design. The Imperial Garden of Beijing was originally built in 1750 and was largely destroyed in the war of 1860. However, it was rebuilt on its original foundations in 1886 and has been kept in good condition since. The gardens incorporate large spaces of open water, halls, pavilions, palaces and bridges. The overall atmosphere is harmonious and creates one of the most peaceful tourist attractions that China has to offer. The site is heavily protected by the Chinese Government and is maintained to be as authentic as possible. Current landscape design in the Gardens is modelled to the same brief as is described in historic archives, so the Summer Palace of today is indistinguishable to the one recreated in 1886. 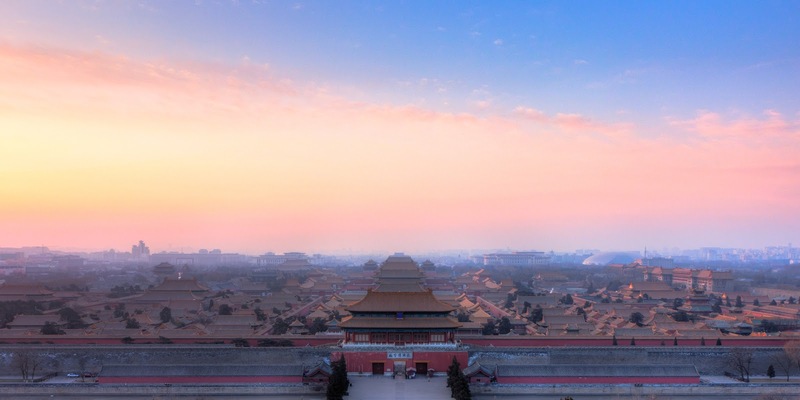 The Forbidden City is a stunning palace museum in the heart of Beijing. It originally served as an Imperial Palace for twenty four Emperors during the Ming and Qing Dynasties. Chinese astronomers believed that Polaris (the “Purple Star” or “North Star”) resided in the centre of heaven and that the HHavenly Emperor would live in a Purple Palace. A palace was then made for the Emperor on Earth and named the Purple City. It was forbidden for anyone to enter it without the Emperor’s permission. Hence the name “The Purple Forbidden City”, which was colloquially shortened to “The Forbidden City”. It is the world’s largest palace complex, playing host to 8700 rooms. 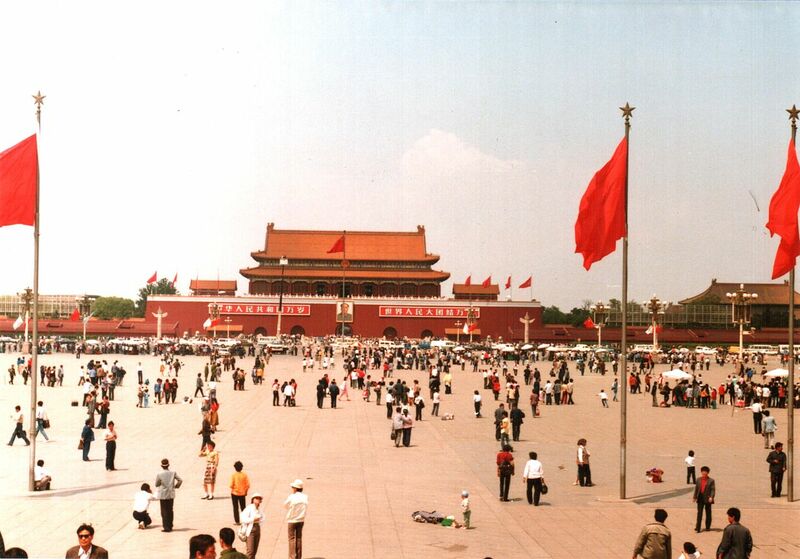 Tiananmen Square is rife with cultural history. It is home to the Tiananmen Tower, the Monument of the People’s Heroes, the Great Hall of the People, the Chairman Mao Zedang Memorial Hall and the National Flag Raising ceremony. Thousands of people visit the square every single day and you should become one of them. Beijing has a very humid climate. You will often find yourself overheating, even when it is not particularly sunny. Always carry a bottle of water with you. When purchasing water from street merchants, ensure that the bottle is sealed before drinking it. Many will refill used water bottles with tap water, which may not be particularly clean. One of the most daunting aspects of visiting China is the language barrier. Mandarin Chinese is often a completely alien concept to English speaking people. There’s a different alphabet with different symbols for letters. Get to know the basics of Mandarin before travelling to Beijing. Carry a pocket sized English to Mandarin dictionary when you are out and about. Taxis can mount up. Many can also scam you, as you will clearly be a visiting tourist with little clue as to the most convenient and fastest route to where you want to go. China’s public transport network is extensive. So hop on a train, bus, bike or rickshaw to see China in the way that locals do. There are so many sights, sounds and smells that you will easily miss if you’re cooped up inside a taxi the whole time. Unless you have special dietary requirements, give everything a go. Chinese street food can be just as good as, or even better than, the food served in restaurants throughout the region.